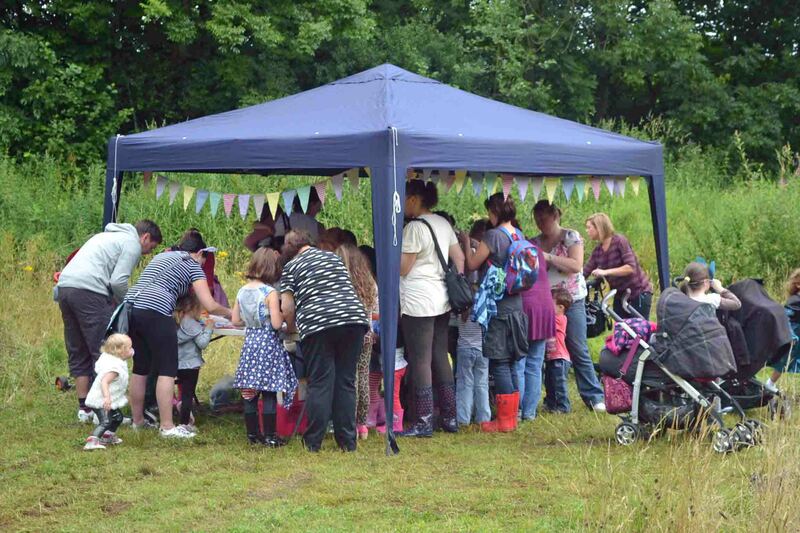 The first of our Free Summer Events was held Tuesday 30th July 2013. Lot of local people attended. The children made face masks, built dens in the in the woods, they also had to forage and hunt for food. The day finished off with a story. We have put some photographs in our Gallery Click on this link to see.